Congratulations to Seth Bernhardt for qualifying for Junior Nationals. Seth’s drive and work ethic are rewarded by this achievement. You are an inspiration to many on the team. From the entire MRT Community, we are very proud of you and wish you the best of luck. U8 Athlete of the Week - Lola McCoy-Hansen! On behalf of the U8 coaches we are proud to have Lola represent the Under 8’s as “Athlete of the Week” and delighted to honor a true role model for the entire Meadows Race Team! 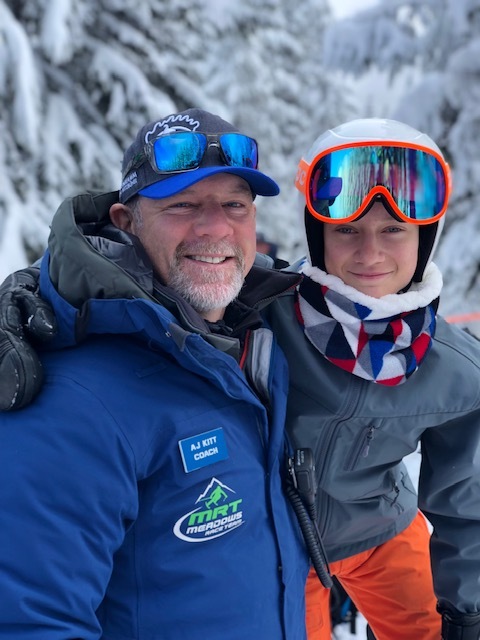 Congratulations to so many of our athletes for the success this season that resulted in earning spots in the Western Regionals and Junior Nationals. MRT is so proud of all of you! WR Champs - boards are out tomorrow - we may have 1-4 athletes qualify. Overall Team Championship for the 5th year! Way to Go!! Boys 1st overall and girls 3rd overall. Madison Swanson, Noga Tal and Stuart Goodbody have qualified as alternates. Good luck to everyone, we are very proud of your accomplishments. We were treated to a fantastic couple days of the light fluffy stuff this weekend. It was a great break from hitting plastic while the kids got to work on their fundamentals in the bowls and Heather Canyon. It looks like it’s going to keep snowing this week which is great news for our Spring Block and keeping our season extended. This last weekend was the annual Cooper Diamond Dual Slalom. This race has been an event since I was a kid. I still remember riding up the T-Bar at Cooper Spur getting ready to go Head-to-Head against my opponent. It’s a really fun race and all the kids trained hard the week leading up to it. Due to low snow pack we had to move the race to Meadows. While the conditions on Saturday were a little rough for running gates, most groups endured and then were rewarded with some powder skiing in the afternoon. Race day was amazing. We were treated to blue skies, “very” cold temps and no wind. The race went off without a hitch before the storm came in later in the afternoon. A special thanks to Cooper Spur Race Team for putting on an excellent race as well as treating us to burgers, dogs and refreshments at the finish line. Way to go CSRT! 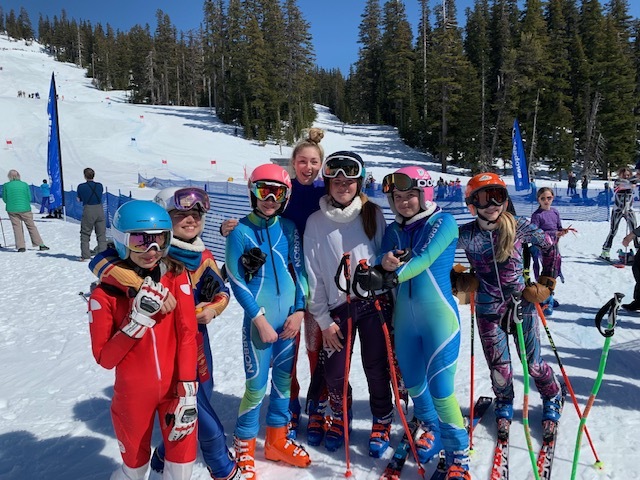 So many racers had good days today, some had personal bests, others showed that they are using what they’re learning in drills and training and then putting it all together on race day. The U16’s were in Mt. Spokane last weekend for the second leg of the NW Cup qualifiers. 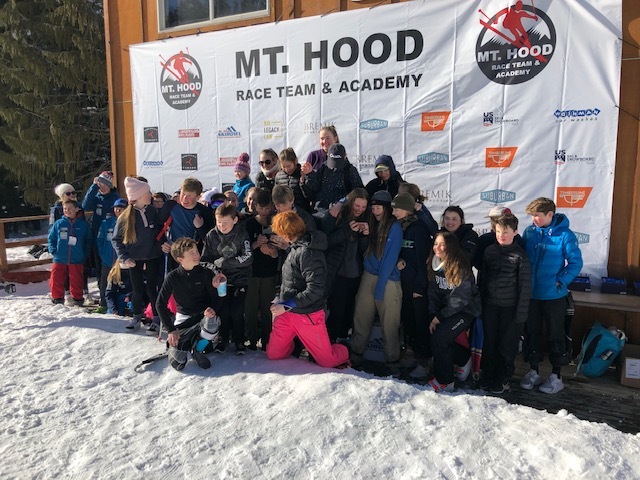 After being blown off the mountain on Saturday due to frigid temps and high winds, the teams re-grouped on Sunday and ran two races. MRT athletes are working very hard this year and it’s really paying off. Below are some notable results. 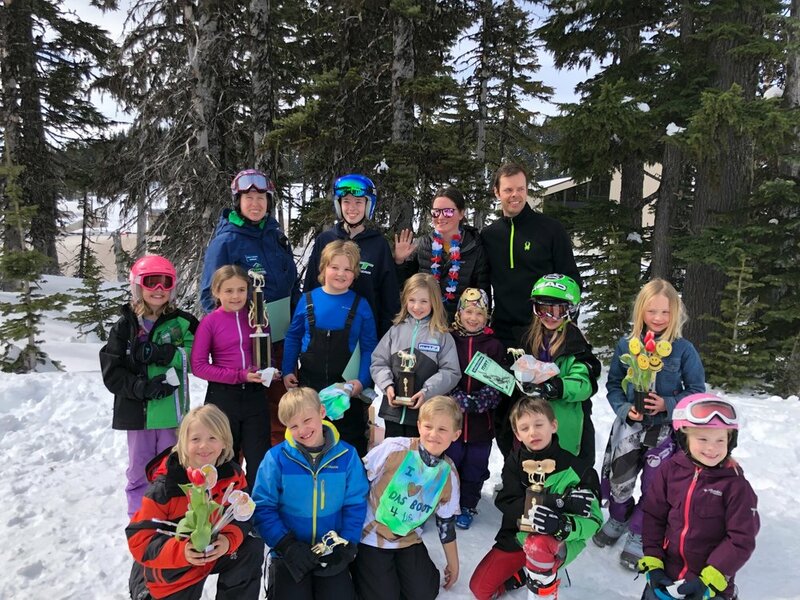 Last weekend was another successful weekend of ski racing at the 4-Way Championships at Ski Bowl. Just look at how much fun these kids are having. 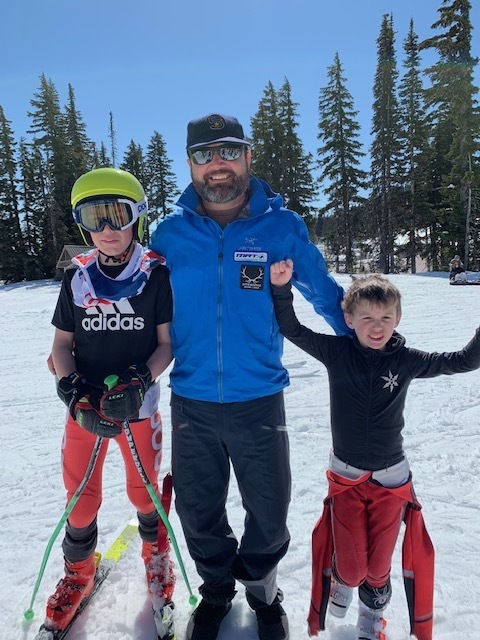 MRT athletes competed in Skate Skiing, Jumping, Slalom and GS. We had several athletes in every age category in the top 10 and on the podium. Our most inspirational moment of the weekend was when Kaitlyn Nicholson was called to the podium for winning gold in the Slalom, she brought it to the attention of the awards committee that she actually missed a gate and DQ’d. This incredible act of courage, integrity and honesty is what we hope to teach to all of our athletes. Her actions were greater than any trophy! Oh, she won gold the next day in GS. Go Kaitlyn.